When I sat down to enjoy the Mortal Muses ~ Mobile Monday flickr group earlier this week, I couldn’t help but notice a certain theme that was taking place. It seems you’ve been running in circles while shooting up a storm with your mobile devices! I love it when something unexpected like this turns up again and again. I hope you enjoy them as much as I do! 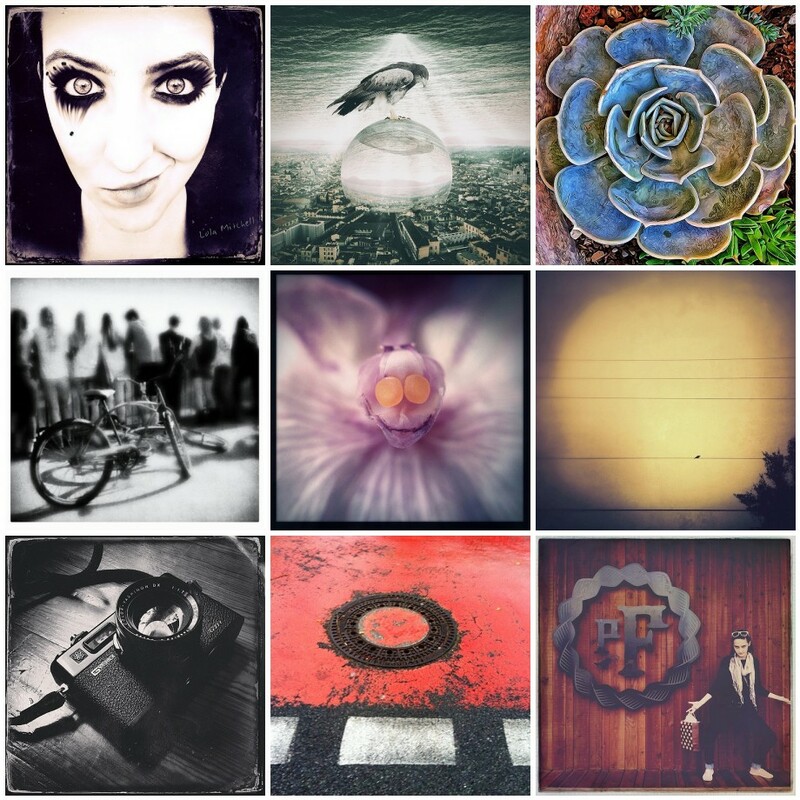 I love the circles theme and I am honored to be included with these talented folks! great idea for a mosaic. love this holly! beautiful images! a great collection and collage, holly! very honored to be included with such wonderful artists – thank you!